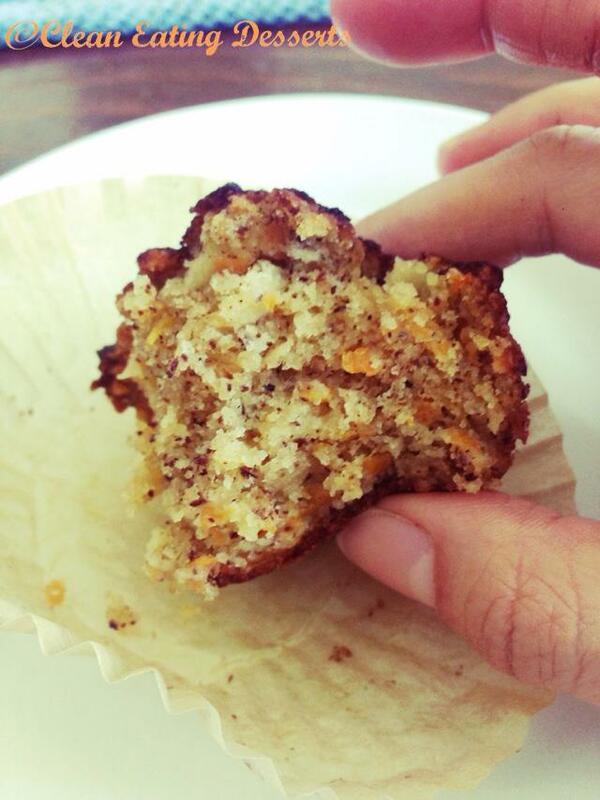 What’s not to love about apple and carrot muffins?! This recipe makes for a slightly sweet moist texture that dances with your taste-buds! If you enjoy carrot cakes and apple pies, this recipe is perfect for you! Have them as an afternoon snack with your favourite cup of tea! Or why not treat yourself at the start of the day as part of your breakfast?! It’s nutritious and filling! Mix the dry ingredients together (flour, almond meal, baking powder and soda, salt) in a bowl. Add the shredded carrot and apple and stir. Beat eggs in a separate bowl and add the oil, vanilla and rice malt syrup. Add the egg mixture to the dry ingredients and combine well. Line a muffin tray with muffin liners and fill them almost to the top. Place in the oven for about 15 minutes. Once done, sprinkle with topping mixture.